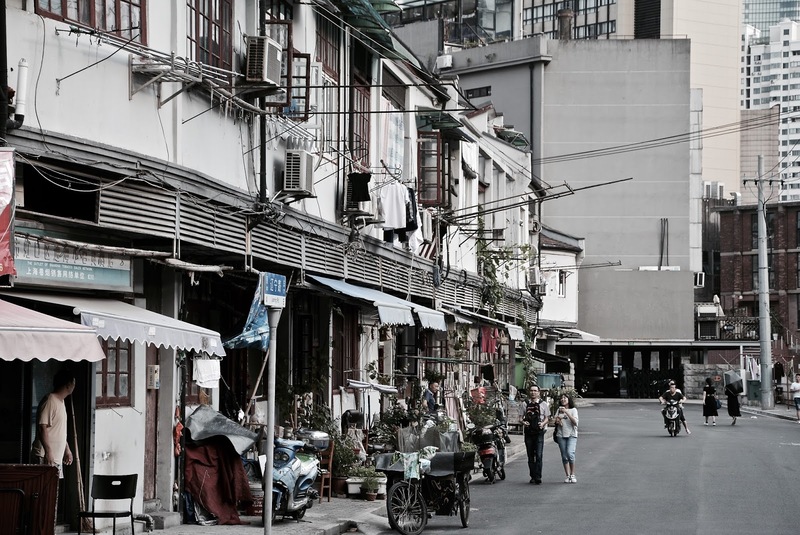 A few days ago before this day I was doing some digging into finding some of the ‘hidden treasures’ in and around Shanghai. 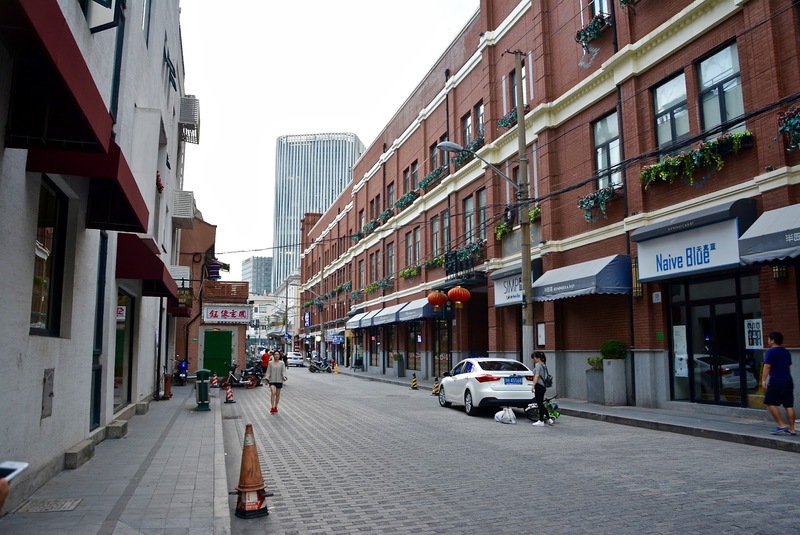 Because Shanghai is so big and has a bit of culture everywhere, we were bound to make a day of it. 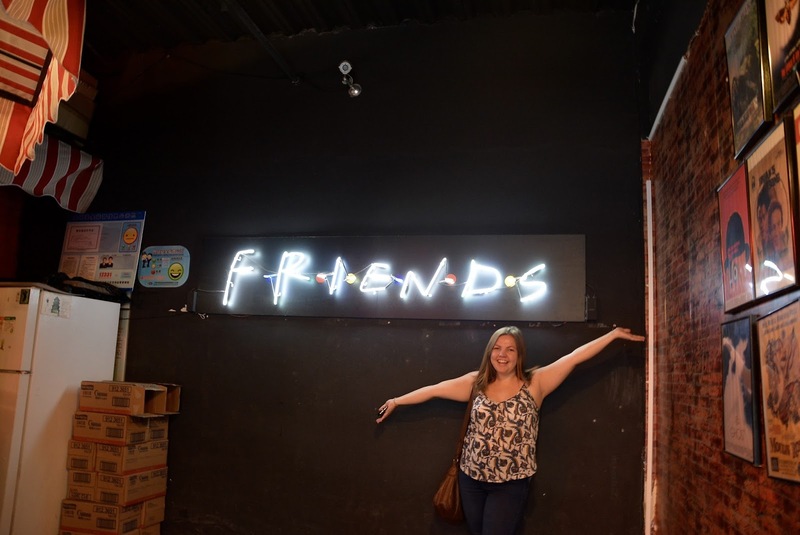 My original plan was to find the Shanghai version of Central Perk, which most of you will have heard of, famously known for being the coffee shop in the series Friends, and if you know how obsessed I am with Friends you will understand how eager I was to find it. Also, I have been shuffling through Netflix under nearly every VPN to finally find that the Australian Netflix allows Friends to play, I couldn’t be more happier! We went via the metro and got lost as soon as we approached our stop. With Google Maps and 4G not working, we just had to guess which direction to go in. 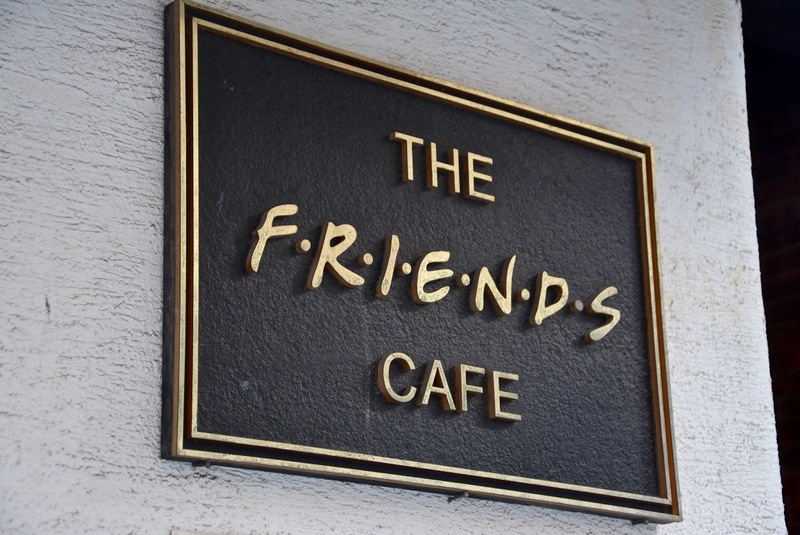 Luckily, we guessed correctly and was directed towards Central Perk within a 10 minute walk. 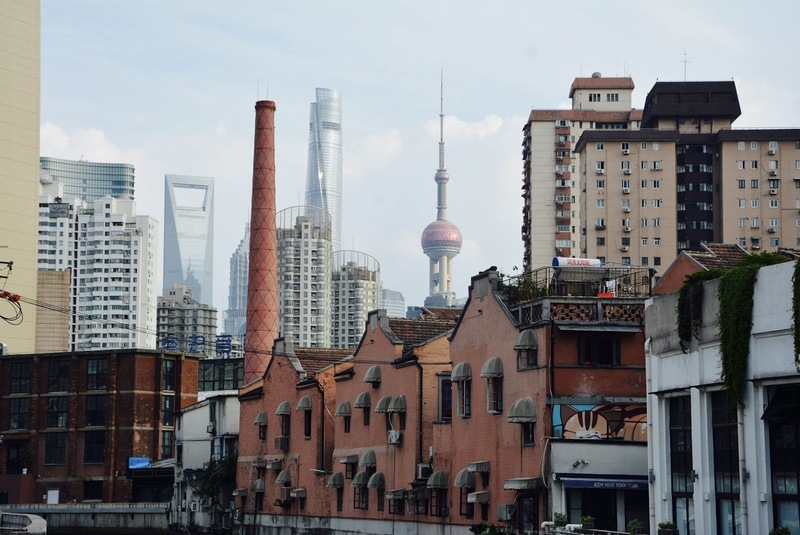 It was in a place with such a huge contrast between new and old Shanghai. Unfortunately, lots of these small, olden shacks are in the process of being knocked down which is really upsetting to see. In a couple of years time they will probably be replaced by more modern architecture, such as a hotel or a school. 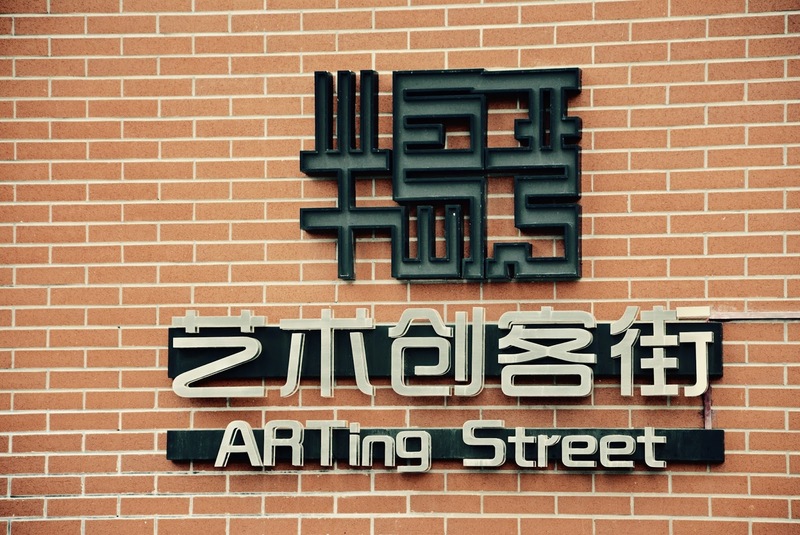 Combined with this olden section of Shanghai was a street called ARTing Street, with lots of coffee shops and small music/art shops around. The street looked brand new compared to the other streets around that area. 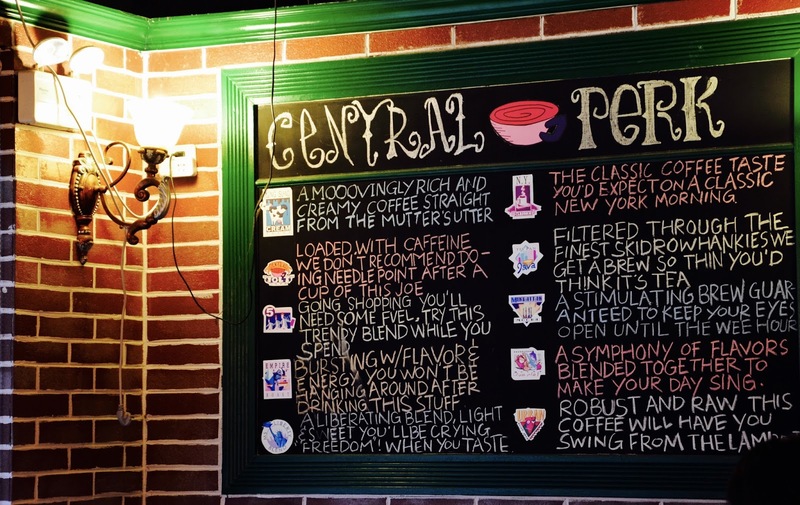 Without realising it was right in front of us for a while, we found the Central Perk. The front of it was inside the shop so that is why I did not pick up on it straight away. Because it is in this quiet area, it is not very well known which was perfect as I was worried we wouldn’t get a seat. 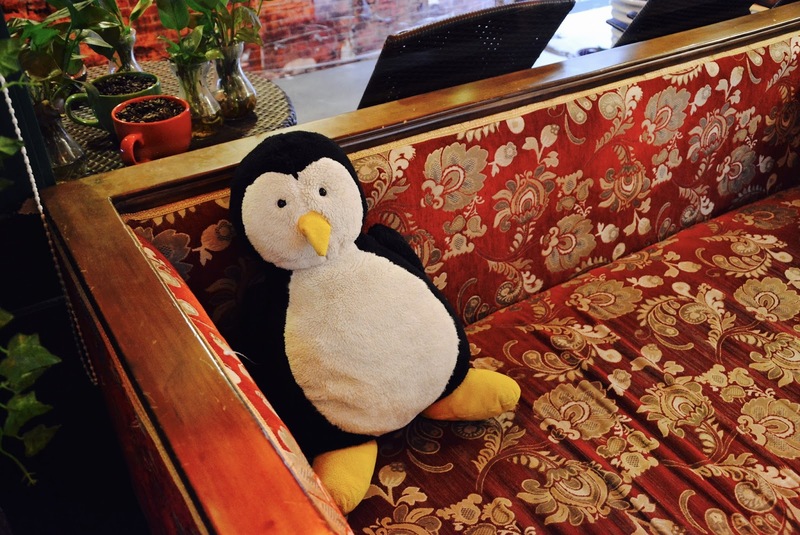 However, it was very easy and we actually got the sofa (the one that all the cast always sit on in the show)!! They even had hugsies everywhere; they really put in every detail to making this an exact replicate of the real thing. Their menu had a bit of everything, from coffees to small snacks. I had a strawberry milkshake which was very tasty, perfect for the temperature of 30 degrees that day. 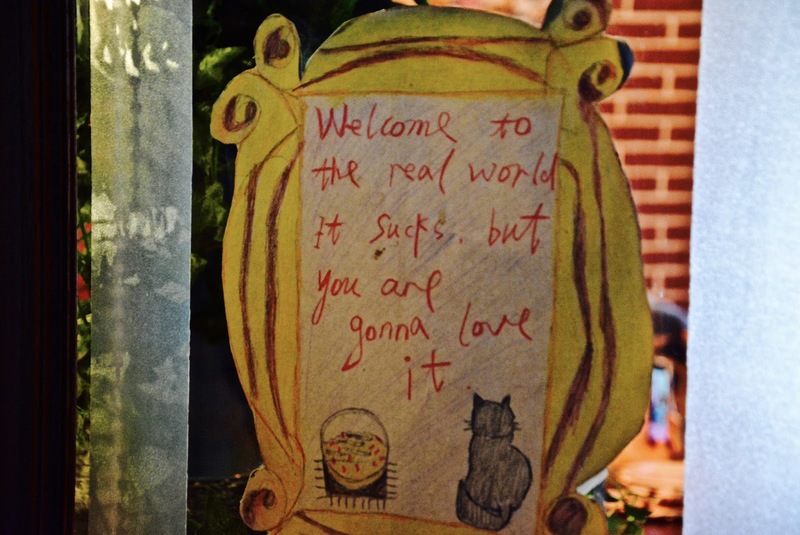 We met a Chinese girl in the shop who was also a BIG fan of Friends, probably a bigger fan than me. She would travel 40 minutes on bus a few times a month just to sit down and enjoy a couple episodes of Friends that they would show on the TV in the corner of the shop. She introduced herself to us after hearing us discussing the episode which was playing at the time. 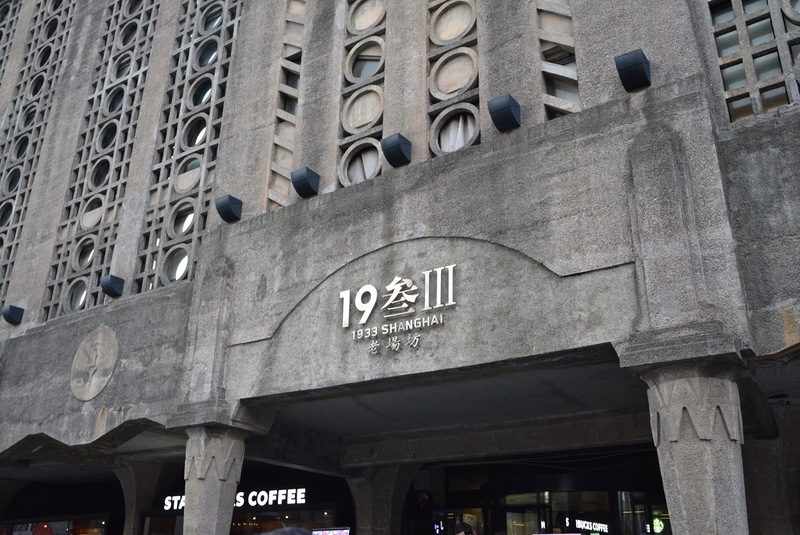 She then decided to take us for a tour around that area and show us around a famously known building called the 1933. Originally used as a slaughterhouse, this inspiring architecture is now used as a commercial space filled with cafes, shops, restaurants and offices. There are quite a few shops which are yet to be occupied but it is obvious that many businesses are currently interested in filling those spaces. All the bridges throughout the building were known as “air bridges” for the cattle to be transported and controlled. One very popular cafe was the dog cafe we found which I got overly happy about finding. 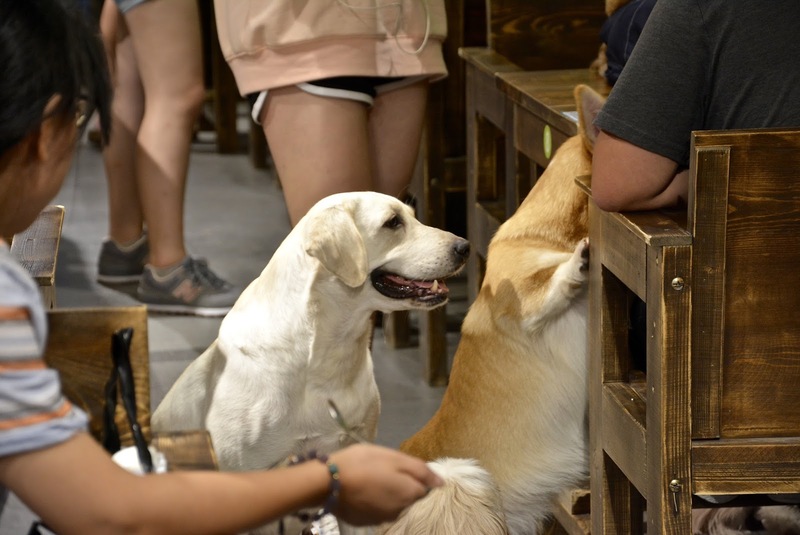 Although to sit down you had to pay at least 50RMB (which is just over £5), we were happy to just stand in the entrance and wait for the dogs to come over and say hi. After a tour around one of the most inspiring architectures currently standing in Shanghai, we started to heading back to the metro and make our way back home. 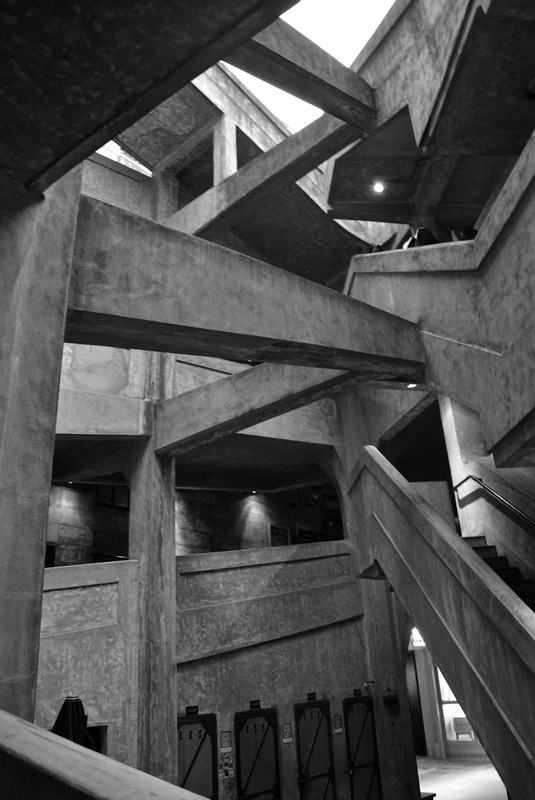 I am definitely going to make a few visits to this area during this year as it has so much history, mixed with modern architecture. 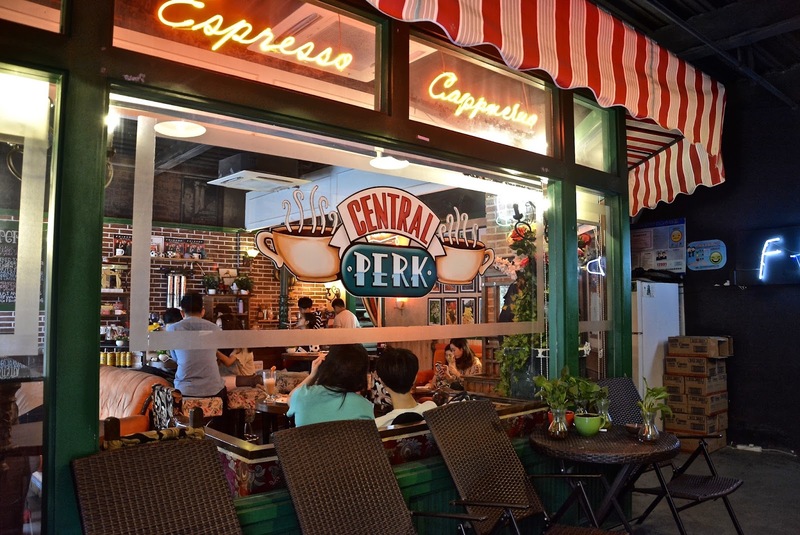 Plus, I am obviously going back to Central Perk! My First Visit to Disneyland! "What I Miss Most About England"